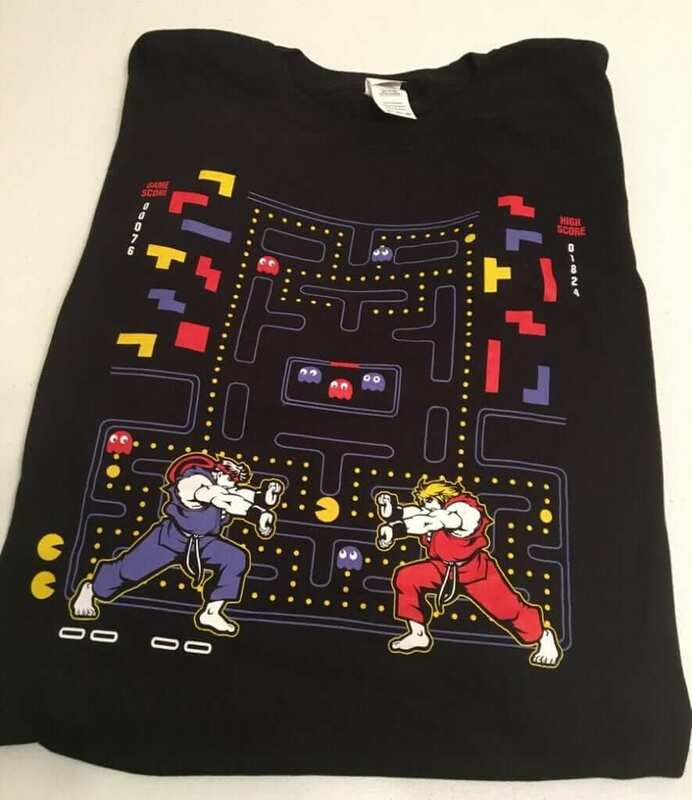 This shirt is a mix of Pac-Man and Street Fighter retro video games. 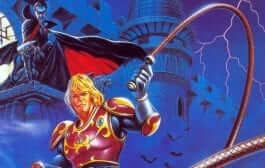 It seems like I remember my little brother playing that fighting game and I could play Pac-Man with the best of them. Cool shirt! 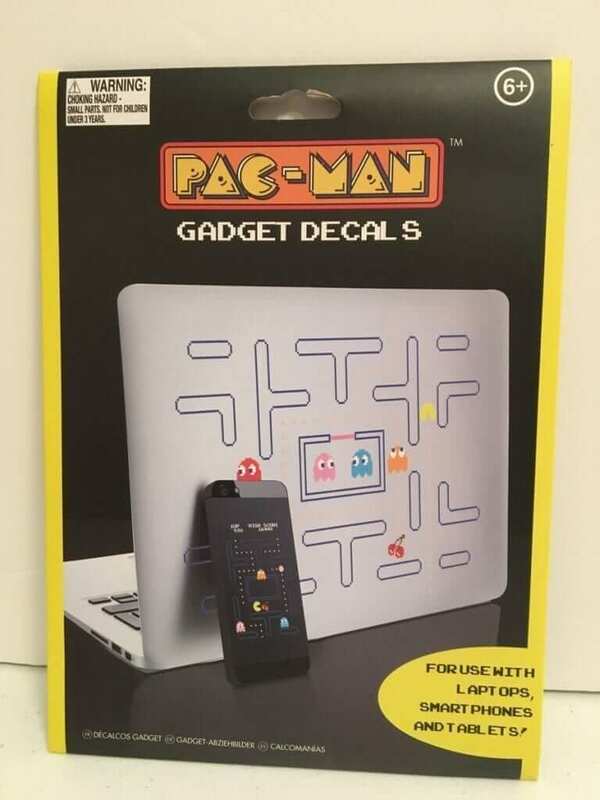 Another Pac-Man item, this is a set of gadget decals. It can be used to decorate laptops, smartphones, and tablets. 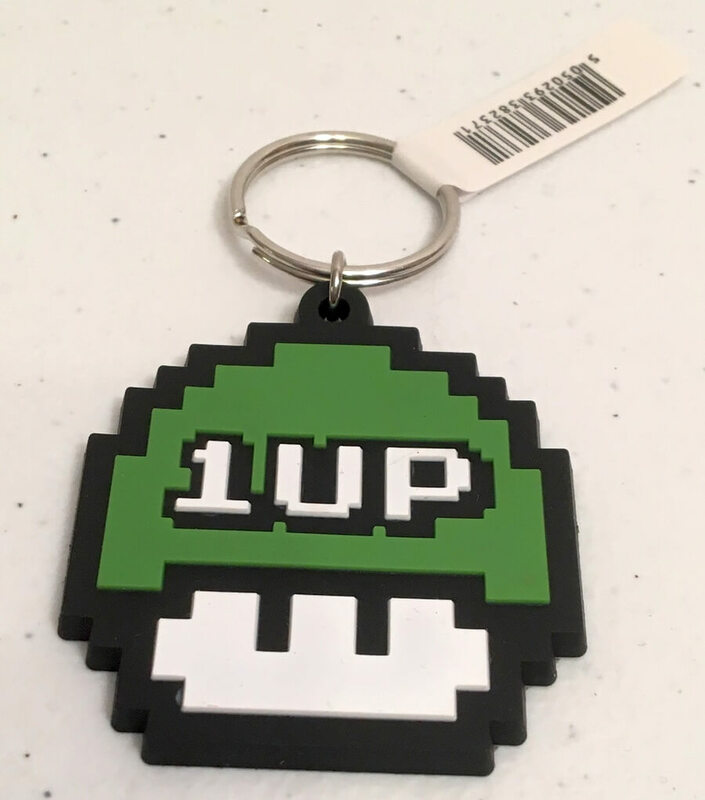 Definitely, a cool item if you are a huge Pac-Man fan. 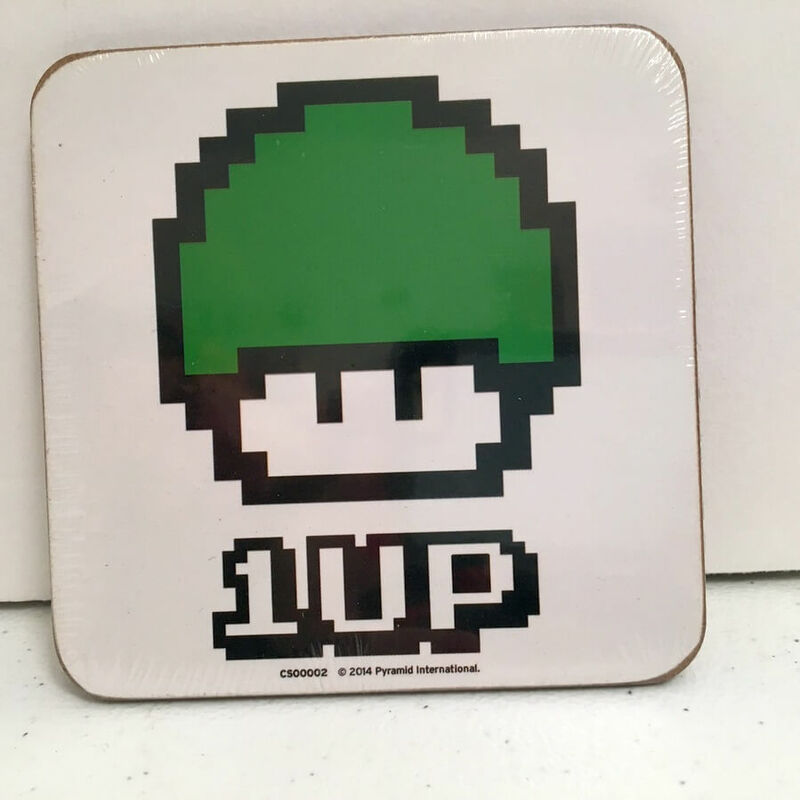 This 1Up keychain and coaster were also included in this retro gaming box. 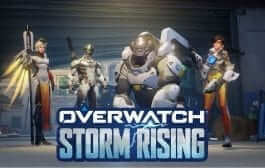 I always love getting these in a game. 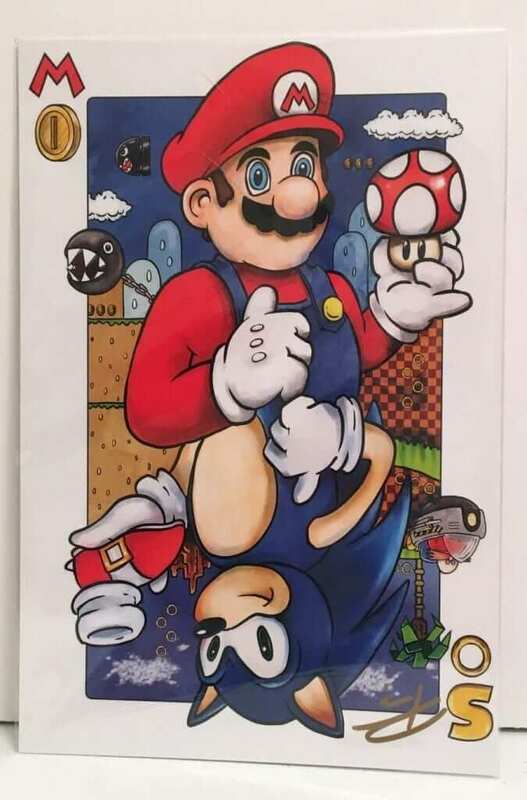 This print of Mario and Sonic is signed and comes with a Certificate of Authenticity. Which is your favorite? I have always preferred Mario over Sonic every time. Now, this print takes me back a little. 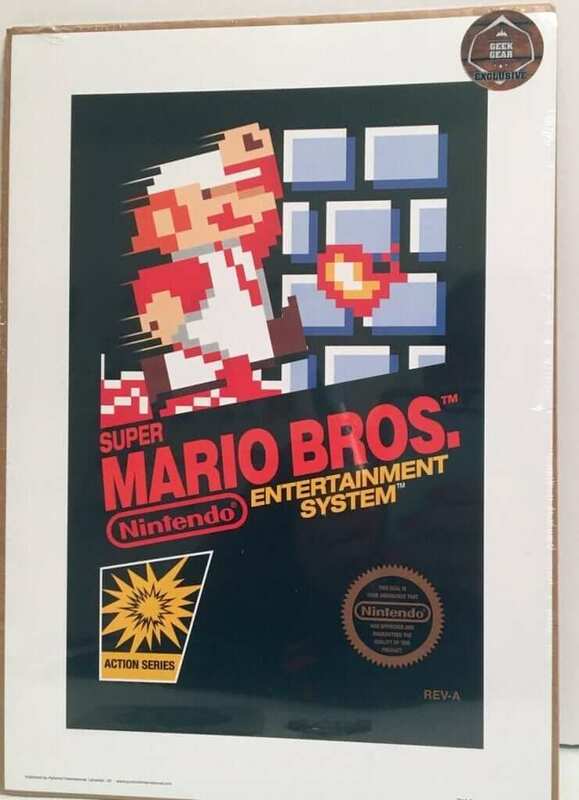 It’s retro Mario for Nintendo. 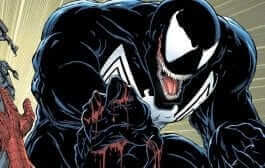 This is a Geek Gear exclusive! This final item is a really cool long Zelda poster featuring Link. My 8-year old is currently obsessed and will be claiming this poster for his room. 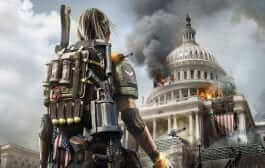 I must admit, it’s a pretty cool graphic. 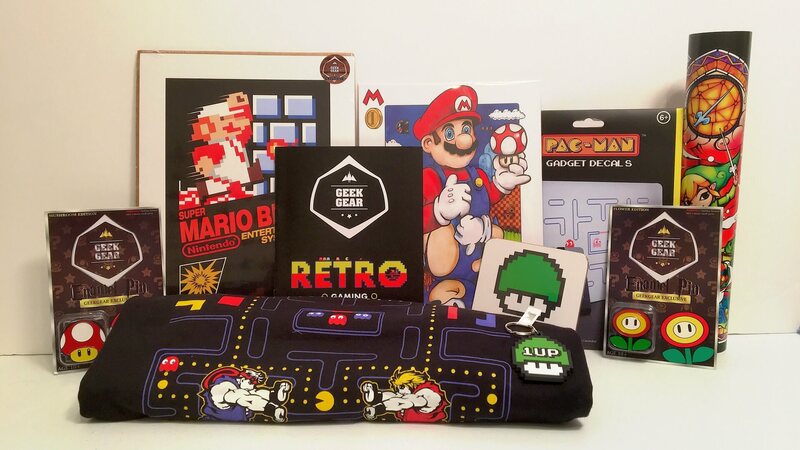 As you can see, the retro gaming theme was represented well by Geek Gear featuring Mario, Zelda Pac-Man and Street Fighter. Remember, there is no contract and you can cancel anytime! You have about 3 days to get in on the next box. You have until the 20th of each month to order. 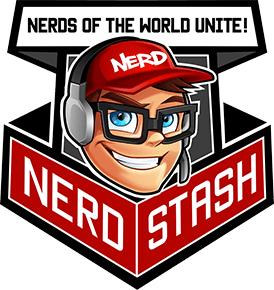 All subscriptions are shipped between the 21st and 26th of the month. Speedrun Fast: Donkey Kong + Donkey Kong Jr.